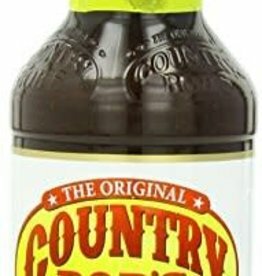 Country Bob's All Purpose Sauce, 12/13oz. Case. Country Bob’s All Purpose Sauce is in a class by itself. It’s more than a steak sauce. It’s a rib sauce. A sauce for hot dogs and bratwursts. Fish and chicken, too. Even vegetables.